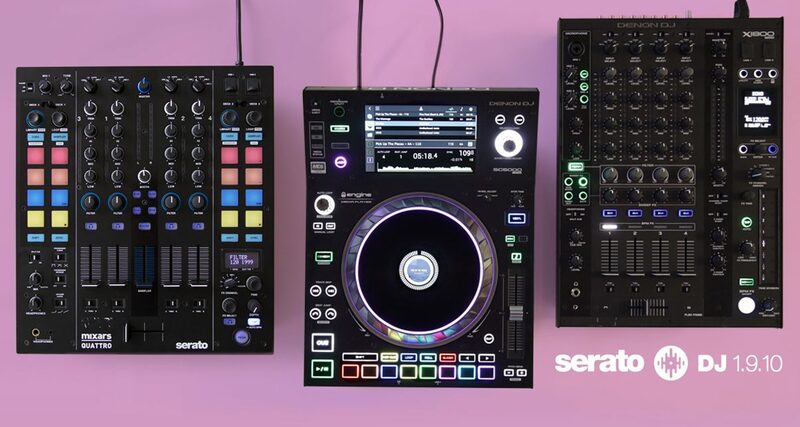 Serato just announced an update to Serato DJ that includes macOS High Sierra compatibility and support for the Denon DJ SC5000 Prime, X1800 Prime, and Mixars Quattro mixer. 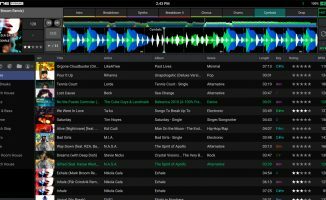 Serato just announced an update to its Serato DJ software. Now at version 1.9.10, it adds compatibility with macOS High Sierra, the latest operating system for Mac users. It also brings Official Serato Accessory support for the Denon DJ SC5000 Prime media player, along with Serato DJ and Serato DVS compatibility with the Denon DJ X1800 Prime mixer. Support for the Mixars Quattro mixer is also included in the update. This comes hot on the heels of Denon DJ announcing a firmware update that allows the SC5000 Prime to read USB drives with music prepared via Pioneer DJ’s Rekordbox software. And of course this is great news for Serato DJ users who have been holding off on updating their Macs – as always, make sure that both your DJ software and DJ hardware are compatible before doing the update. • Serato DJ 1.9.10 is now available. Check the Serato DJ site for more details. 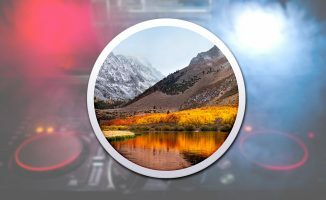 If you’re a Serato user, are you keen on updating your Mac now that the app is compatible? Have you tried out the SC5000 Prime yet? Does this make you want to try it out the next time you’re at a club? Share your thoughts below. 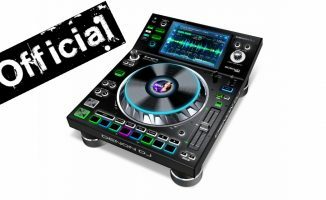 is Serato free for the SC5000 or just compatible? working on the el capitan iOS on my Mcx 8000 and everything is fine why jeopardize a good set up by upgrading the iOS right ???? All the DJ software companies are releasing new updates but they only increase support for new controllers and aren’t improving the software. ? I really wish this was true, but for all practical purposes, Mixvibes has given up on Cross DJ for the PC/Mac. No software improvements AND no new hardware supprt. Too bad, it is a really great piece of software. A weird side effect for me is that the CPU using multiple effects has been lower with this version. Now I rarely use this and it could be the combo of effects I tried (sometimes I try to make a shadow hall effect by layering tape echo, reverb and delay) but CPU usage was pretty low on my 5 year old Macbook with Sierra.